Unlike so many out there, it’s not a reproduction, it’s not a fake. 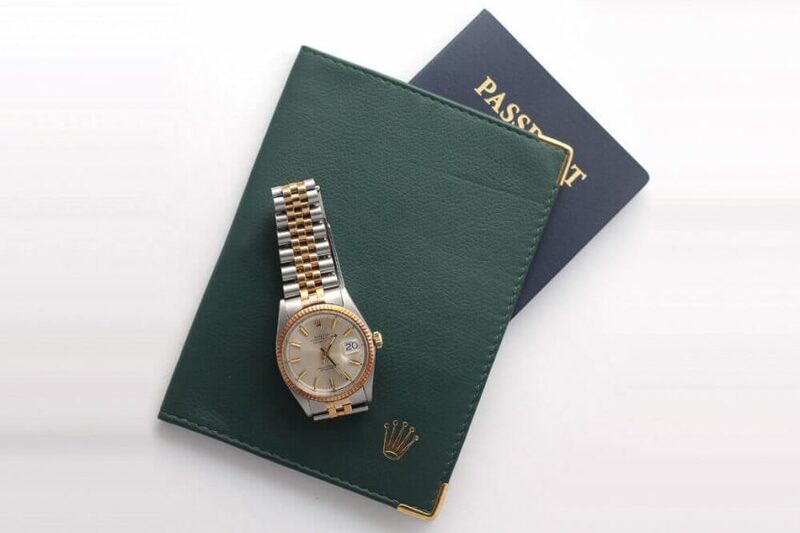 It’s an original Rolex passport case, given to Authorized dealers by Rolex to reward their best clients – to help them travel, see the world with a bit of style. I have one for myself, and I couldn’t be happier to have landed another for you!